Welcome Home! This beautiful house that is sitting on a large corner lot has been "lightly" retouched with some small remodeling completed. The inside and out have been re-painted and new carpet has been installed downstairs. The gorgeous original hardwood floors on the main level and in the bedrooms upstairs have been restored to look like new! The kitchen cabinets have been repainted and also features stainless steal appliances. Upstairs in the master bath is where you will see the most improvements. The master bathroom features a large tiled shower and a double vanity with new trendy tiling on the floors. The house has been spruced up and is waiting for you to make it your own with any other major remodeling you wish to perform. The price has purposefully been kept low to allow for you to continue with any final touches you may choose to do. 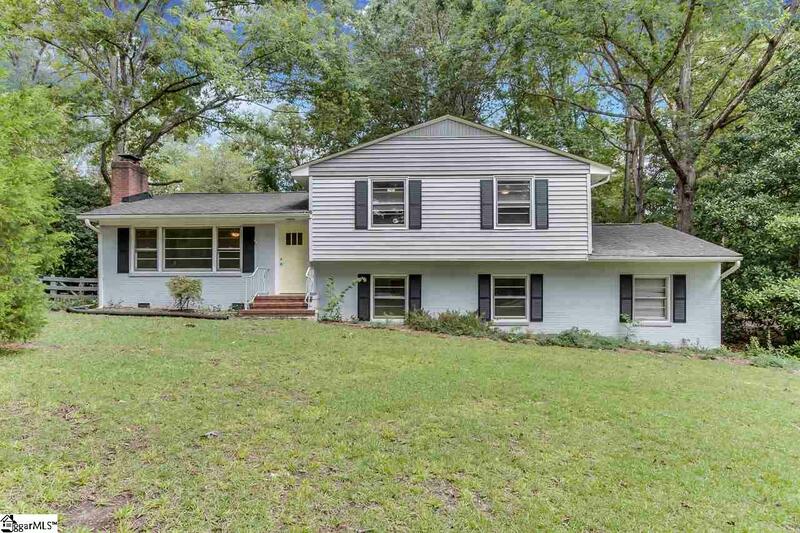 Come take a look today at this rare find in a beautiful neighborhood that backs up to the prestigious Botany Woods community!